Limpieza, el trato del anfitrion, la ubicacion, la iluminacion, el comedor/salon, la habitacion grande. Все как всегда великолепно. Часто там отдыхаем. Отличные, чистые номера, природа вокруг-сказка. Рядом горная речка и отличное место для отдыха , шашлыков и прогулок. Propietaris molt afables i propers. El parking abans de sorra ara està asfaltat. Sempre repetim. La limpieza y el trato, tan familiar, de los anfitriones. Lugar muy tranquilo, rodeado de unas vistas fabulosas. 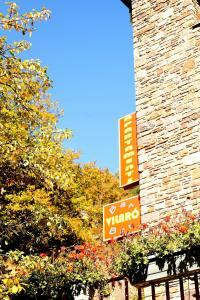 Lock in a great price for Apartaments Vilaró – rated 8.5 by recent guests! Apartaments Vilaró This rating is a reflection of how the property compares to the industry standard when it comes to price, facilities and services available. It's based on a self-evaluation by the property. Use this rating to help choose your stay! 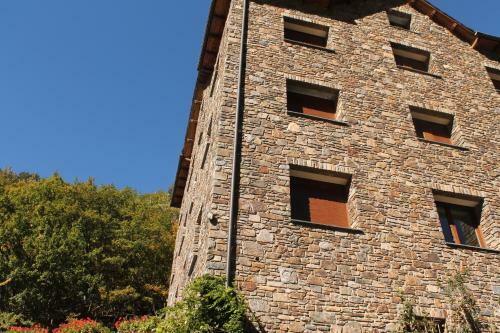 Set in a charming stone building, these family-run apartments are just 5.6 mi from Vallnord Ski Resort. They offer ski storage, a snack bar and functional accommodations with kitchenettes and mountain views. 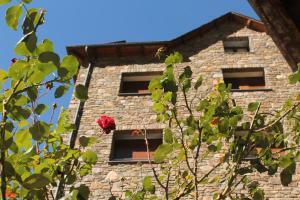 Each heated Vilaró apartment has a lounge with a flat-screen TV and sofa bed. Kitchenettes include a ceramic hob, oven and microwave. 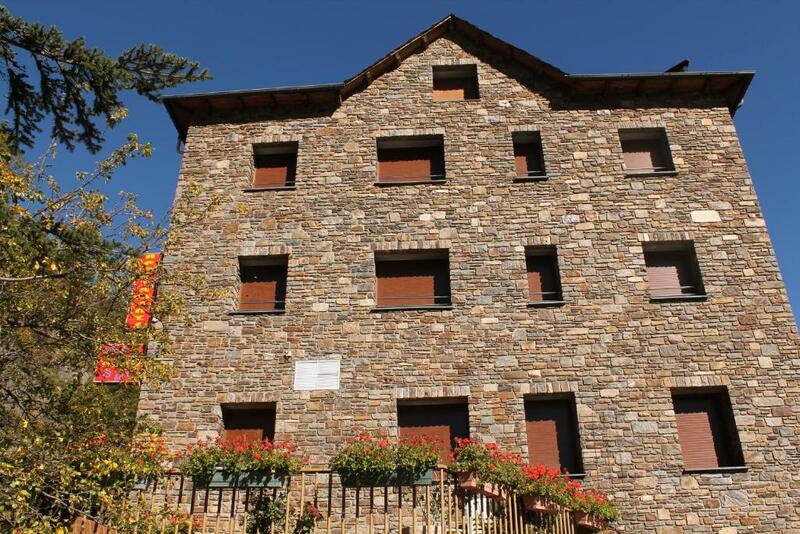 There are several small bars and restaurants just 650 feet from the apartments, in the village of Llorts. A supermarket can be found in Ordino, 3.1 mi away. 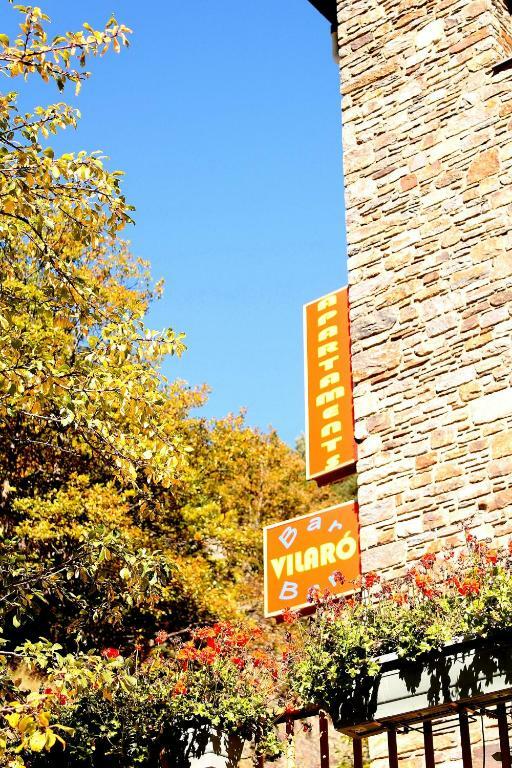 Apartaments Vilaró are located a 10-minute drive from the cable car to Vallnord. 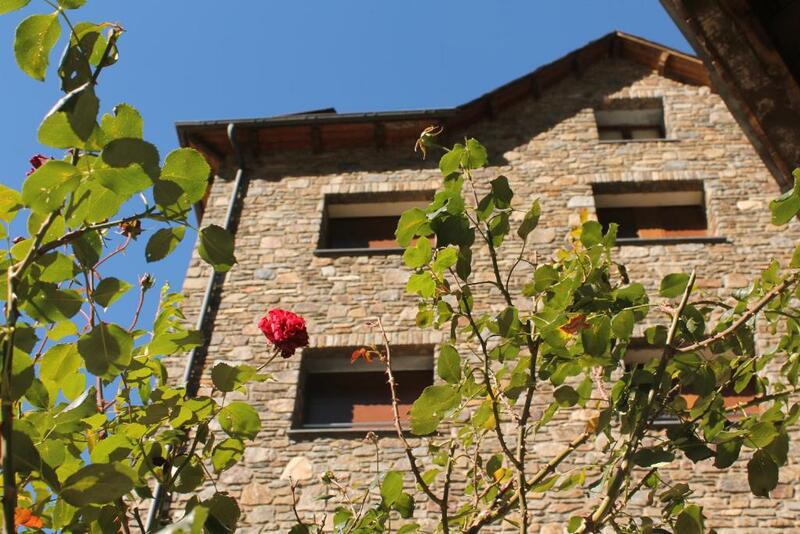 The shops of Andorra la Vella and the Caldea Thermal Spa are just 8.7 mi away. At reception you can order packed lunches, get information about mountain activities, including fishing and hiking or buy ski passes upon request. Free private parking is available nearby. This property is also rated for the best value in Llorts! Guests are getting more for their money when compared to other properties in this city. 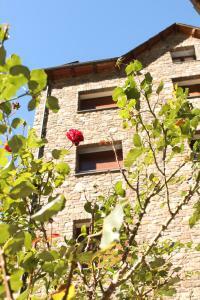 When would you like to stay at Apartaments Vilaró? 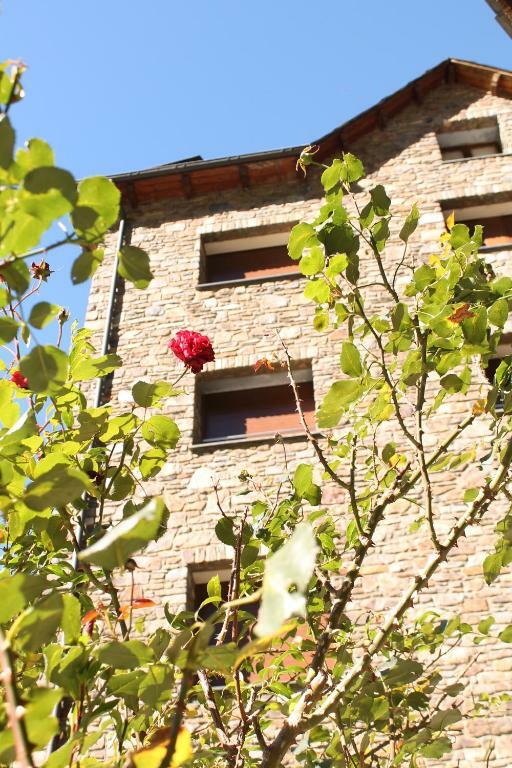 This functional, heated apartment offers views of the surrounding mountains. It has 1 bedroom, a lounge with a flat-screen TV and sofa bed and a modern kitchenette with a ceramic hob, oven, microwave and washing machine. Sheets and towels are provided. This functional, heated apartment offers views of the surrounding mountains. 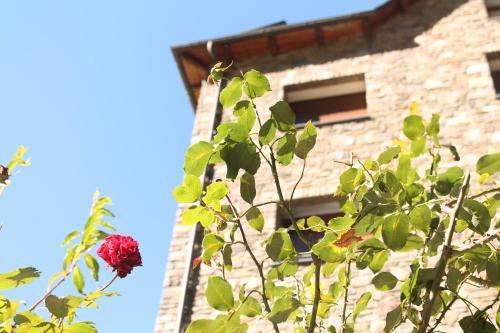 It has 2 bedrooms, a lounge with a flat-screen TV and sofa bed and a modern kitchenette with a ceramic hob, oven, microwave and washing machine. Sheets and towels are provided. Els Apartaments Vilaró són un establiment de gestió familiar que ha anat passant per diferents generacions, durant més de 40 anys. 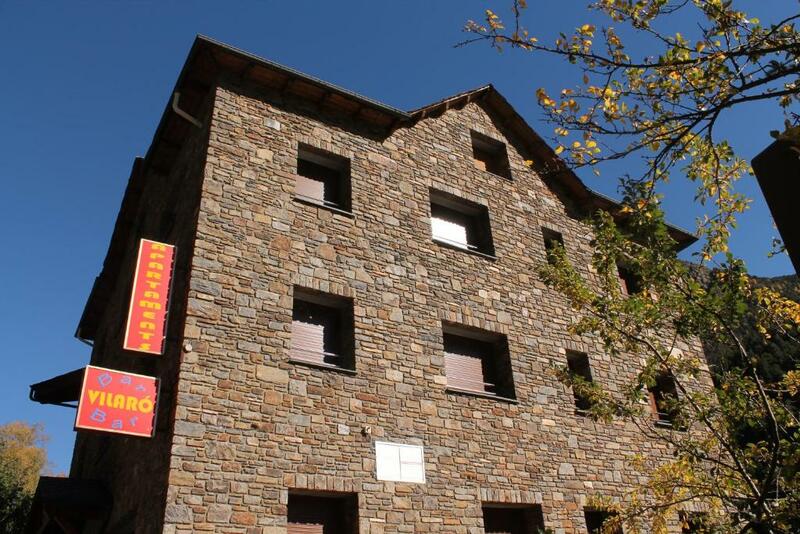 Antigament, hotel i restaurant, fa pocs anys que es va reformar integralment en apartaments de lloguer per a vacances. Enamorats de la muntanya, sobretot del senderisme i de BTT a l'estiu, i de l'esquí a l'hivern. Al poble de Llorts, on estan situats els apartaments, teniu diversos restaurants per anar a dinar o sopar, amb menús variats i/o típics de la cuina de muntanya. Hi ha també la ruta del ferro just al darrere dels apartaments, a la qual es pot accedir a través del camí que passa just al costat dels mateixos. 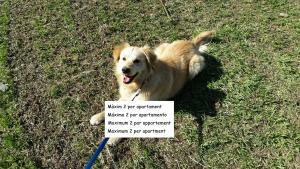 House Rules Apartaments Vilaró takes special requests – add in the next step! One child under 16 years is charged EUR 6 per night when using existing beds. Apartaments Vilaró accepts these cards and reserves the right to temporarily hold an amount prior to arrival. During normal check-in hours, you can collect your keys from the bar-reception. Please note that check-in after 23:00 carries a surcharge. Please note that check-out after 11:00 carries a surcharge. 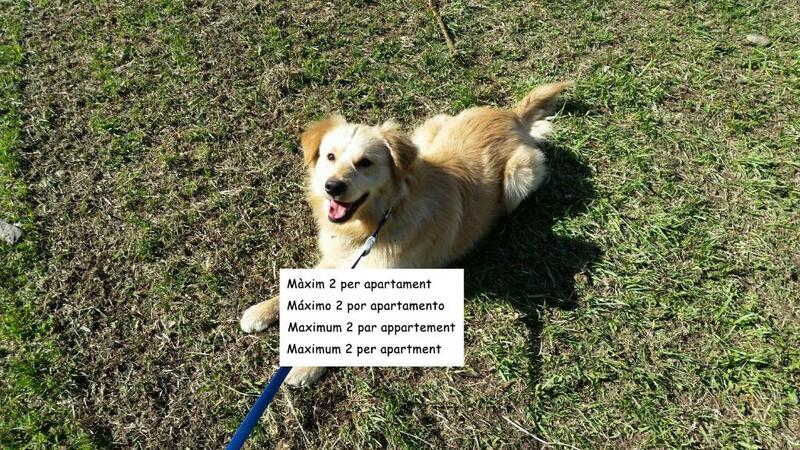 Please note that the property allows 2 pets per apartment. 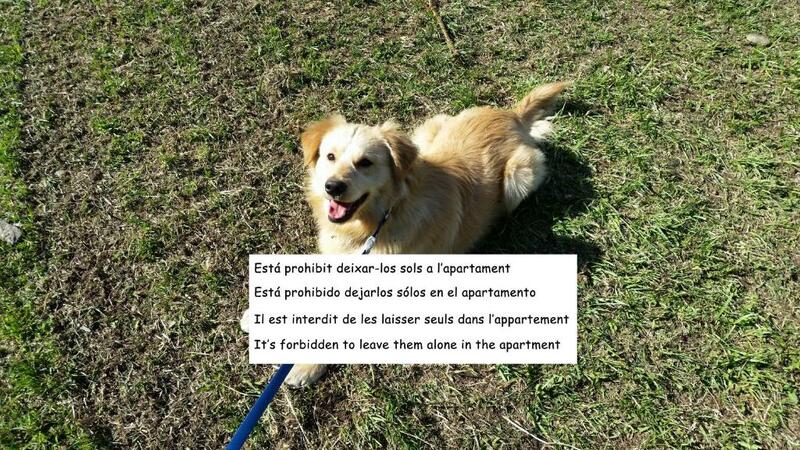 Pets are not to be left alone in the apartments. Please note that ski passes must be paid in advance and ordered with at least 48 hours before the first day of skiing. Please inform Apartaments Vilaró of your expected arrival time in advance. You can use the Special Requests box when booking, or contact the property directly using the contact details in your confirmation.